GenreOnline.net: It is nice when the people you write about are kind enough to drop a quick kind note back. It is nice when the people you write about are kind enough to drop a quick kind note back. From all of us, thanks Mark! 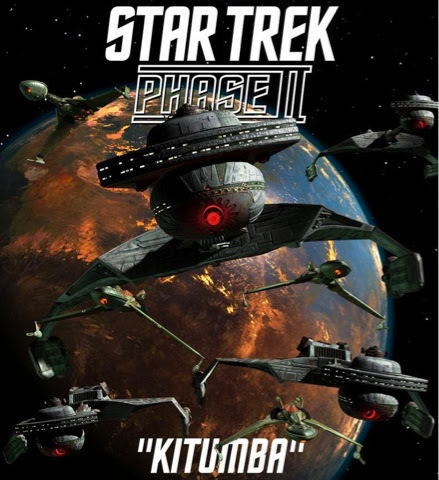 Download episodes, including their latest, "Kitumba," which I reviewed as well, scroll down the posts to read, and cut and paste the link below to view and download Star Trek: The New Voyages: Phase II.